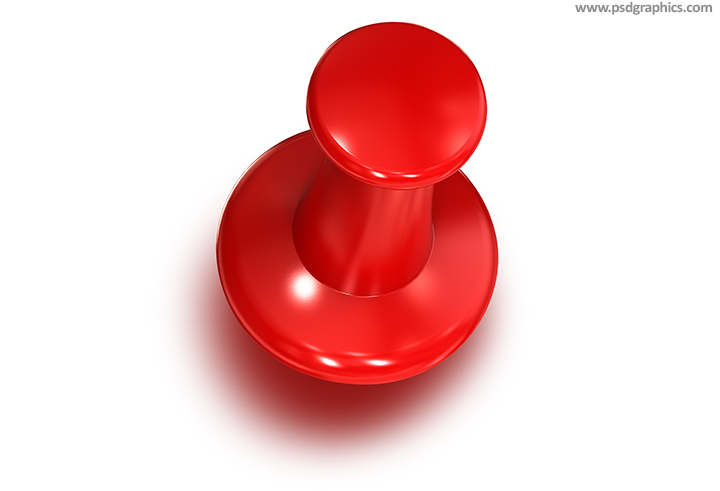 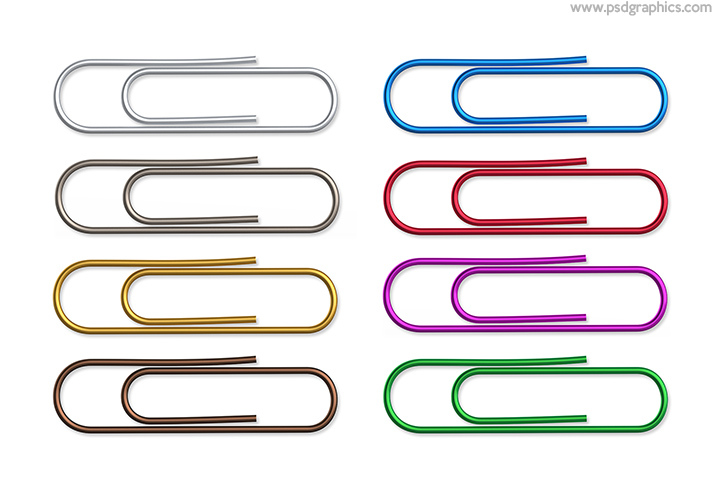 Red thumbtack isolated on white background, download PSD template to place it over your graphic or change the color (with Hue/Saturation tool). 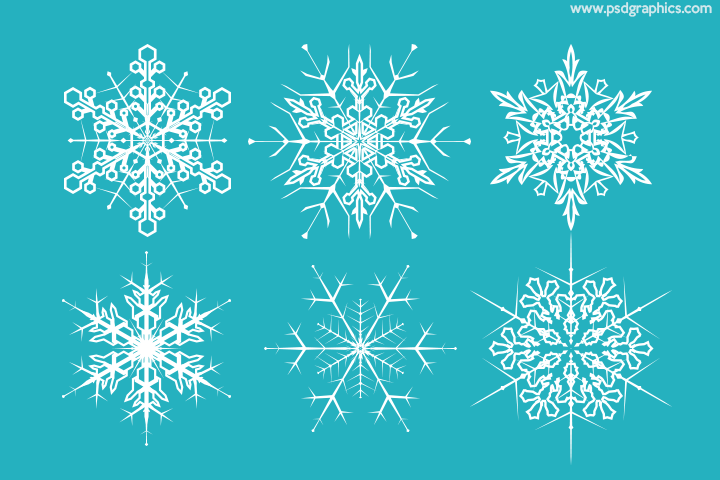 Set of creative and modern looking snowflakes shapes scalable to any size, downloads are available in Ai and PSD formats. 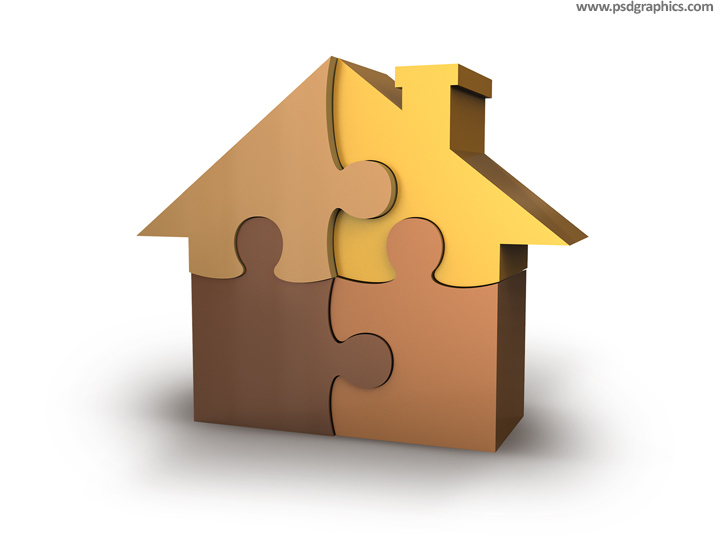 House puzzle 3D rendered symbol made of four pieces in shades of gold color, from a dark brown to yellow. 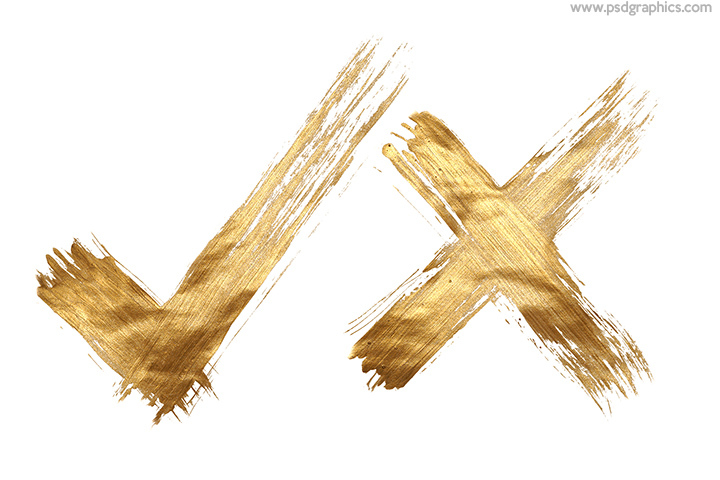 Download PSD version with a transparent background.